Welcome to the homepage of the Kyoto 2008 School of Crystallographic Computing, which will be run at the , at the town of Kyoto, in Japan. 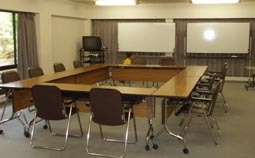 The school organisers are extremely appreciative of the generous support from the Kansai Seminar House in providing such facilities. (Click for a Satellite image of Kansai Seminar House via Google Maps/Google World : 35° 03' 02.62" N, 135° 48' 11.46" E). With an expected high ratio of speakers to students, but thanks also to the support of the school's sponsors, we have been able to keep the registration costs affordable. 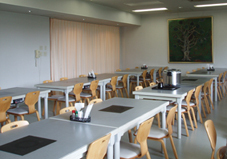 The organisation has been optimised to make it easy for participants to make the half hour trip to the 21th IUCr Congress in Osaka that starts just as this school finishes. Currently, there is a wide range of crystallographic software under development, including larger community projects such as Clipper/CCP4, CCTBX/Phenix, DANSE, and Age Concern. These do not only develop new methods, but also harvest the knowledge of previous generations. 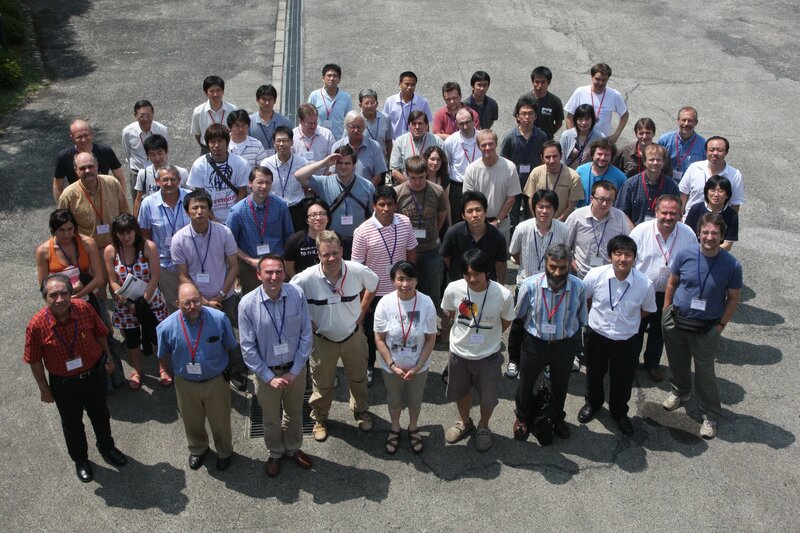 The Kyoto Crystallographic Computing School invites the extended community to an intensive session of working together and learning from each other. This will be achieved by the use of an excellent (and full) program of lectures, workshops and projects. 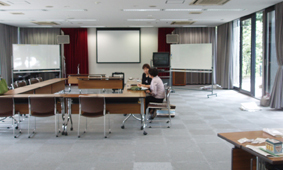 With its Japanese style, the Kansai Seminar House provides a wonderful environment for teachers and students alike. We hope to have a productive school worth remembering both for its scientific lectures, its teaching content, and its surroundings. All breakfasts, lunches and dinners are included in the registration costs. Western style Hotel accommodation is also available close to the Kansai Seminar House for those who prefer this accommodation option.